In 1776 the Dominguez-Escalante expedition traveled through the Canyon Pintado region just south of Rangely, Colorado. The goal of the expedition was to find an easy route to California. However, the individuals on that expedition were far from being the first human inhabitants of the area. The Fremont Culture and later the Ute people had occupied the region for hundreds of years prior. Today, Canyon Pintado is home to many signs of the Fremont and Ute occupants who lived there. 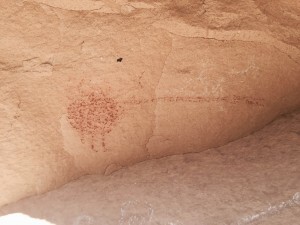 Some of the evidence includes beautiful rock art throughout the canyon. 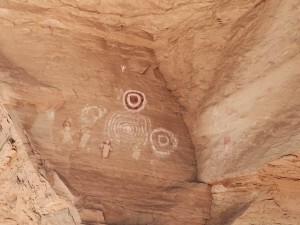 The library has several books on Colorado rock art and the history of the Fremont and Ute people. Check out this link for information on one of those titles.